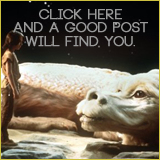 ← Oh the things you can see! One of the neatest things I saw at the San Diego Zoo wasn’t even on display there! I am a planner. Before I visit a place, I’m the one who checks Trip Advisor, does numerous web searches for “fun things to do while visiting _____”, checks admission times, prices, etc. In short, I want to make the most out of a trip. There’s nothing wrong with this and because I am a planner and a researcher, I’ve gotten to see some incredible things that I most likely wouldn’t have stumbled upon otherwise. You never know what you might find while you’re looking for something else! Be open to the possibilities and let yourself be surprised! 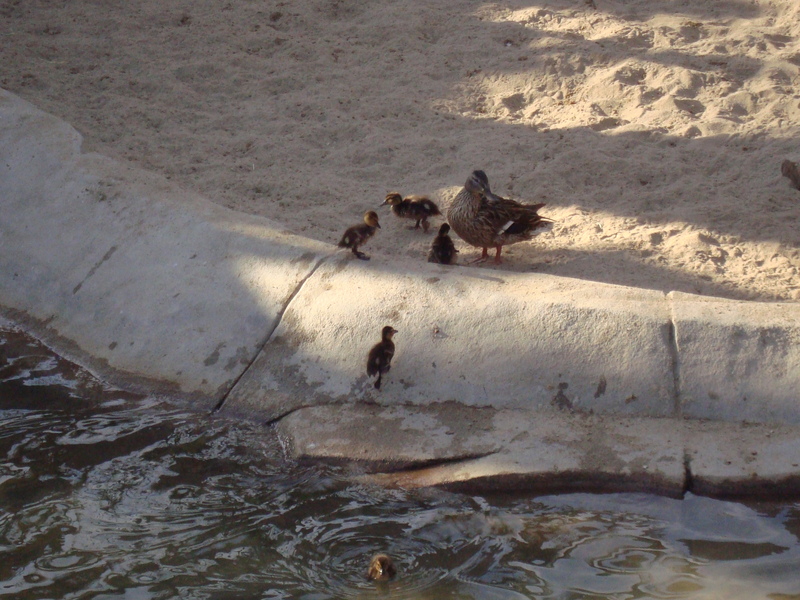 This entry was posted in Nature, nurturing and tagged ducklings, ducks, maternal instinct, planning, San Diego Zoo, surprise. Bookmark the permalink.